Want more (or any!) time off? Of course you do! But chances are, you’re not taking it. According to one poll, most Americans will leave 9.2 paid vacation days on the table this year. That number was even higher for executives—only 3 percent said they were willing to cut themselves off from the office while they were on vacation. In fact, the same survey said 4 percent of executives have canceled a trip due to the demands at work. If that sounds like you, you may be in good company, but that doesn’t necessarily mean it’s good for your company. So what’s going on here? Obviously, most executives don’t feel they can physically leave their work—one third say they can’t unplug because they’re putting out fires and pulled into critical situations while they’re away. So, what can you do about it? Start recording your business phone calls. 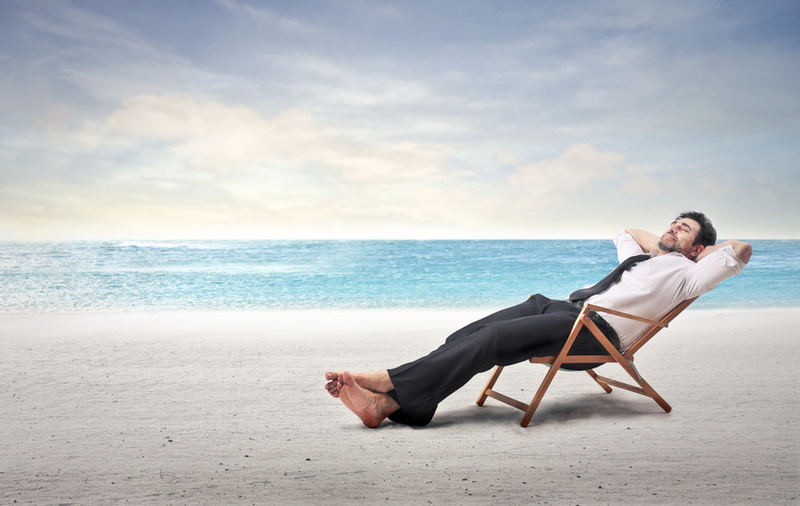 With recorded calls, you can have the peace of mind that your CSRs aren’t taking a vacation when they should be working. You won’t miss a beat, even when you’re miles away, because the recorded calls will be there when you return. If you can’t answer a definitive “yes” to each of these questions, you may want to consider continued education or more intensive training instead. With call recording, you can have the evidence you need to make adjustments that will improve the quality of worklife for you and your employees. It’s good to know exactly how hard every dollar you spend on advertising and marketing is working for you, but it’s imperative to know exactly what you need to do in order to get more customers and increase profit margins. With Callcap’s innovative call tracking, precise advertising is not a pie-in-the-sky dream. Our software gives you immediate access to reports that give you quality- and quantity-based information about who is calling, how often, how long the calls last, and more. This evidence makes big marketing decisions (and little ones) easier and provides unlimited testing opportunities. Not sure whether you should keep your TV spot running or add a second radio spot instead? Look no further than call tracking. Once you assign a unique, customized number to all of your campaigns, you’ll be plugged into the details about which ads are generating the most incoming revenue for you. Want to know more? We’d love to answer your questions and share examples of how our clients have used call tracking to increase their bottom lines. As you start to come up with a business plan for 2015, don’t leave call tracking and recording out of the equation. Our solutions can help you and your team set better goals and work more harmoniously, which, in turn, helps you earn and keep more customers, and ultimately, improve your bottom line. Give us a call or email us to find out more about how we can help you.